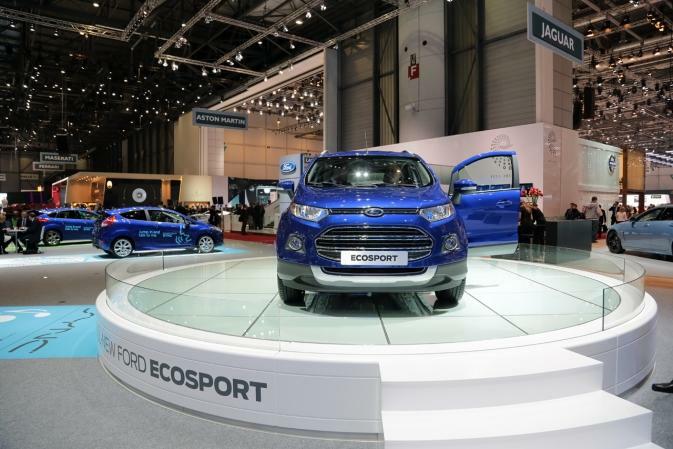 Ford officially revealed the new EcoSport in front of the audience at Geneva Motor Show. 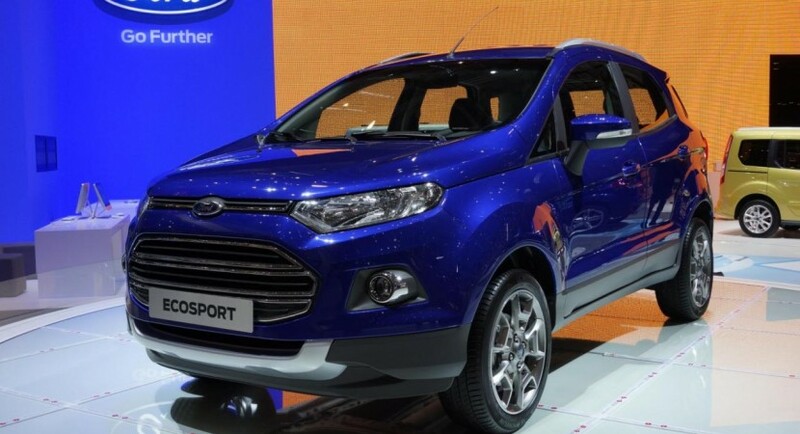 The American SUV was seen for the first time few weeks ago at the Mobile World Congress in Barcelona, where high-tech systems such as the Ford SYNC AppLink were in spotlight. 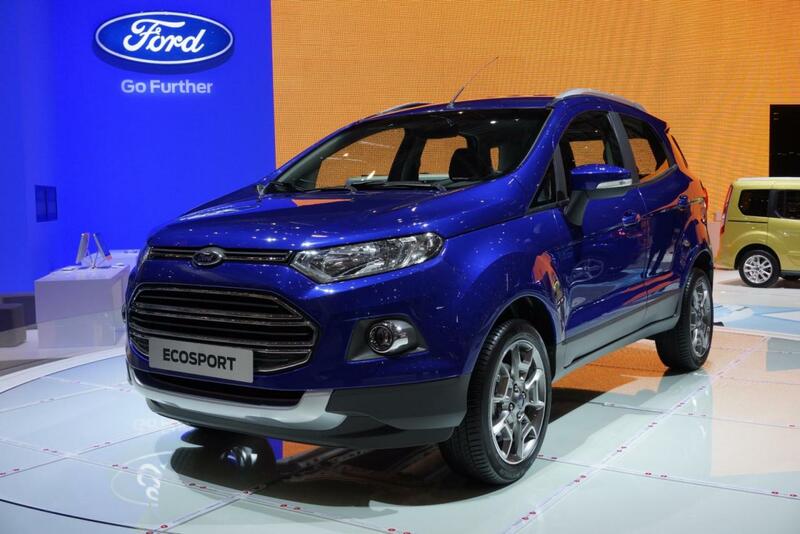 Under the hood, the new EcoSport comes with the famous 1.0-liter EcoBoost engine from Ford. 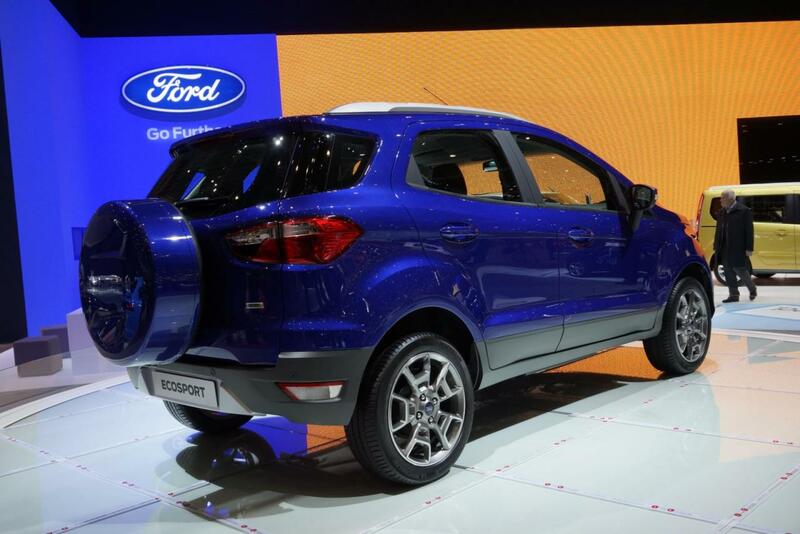 It delivers 125 horsepower, slightly more than the 1.5-liter engine with 110hp, the alternative to this EcoBoost unit. 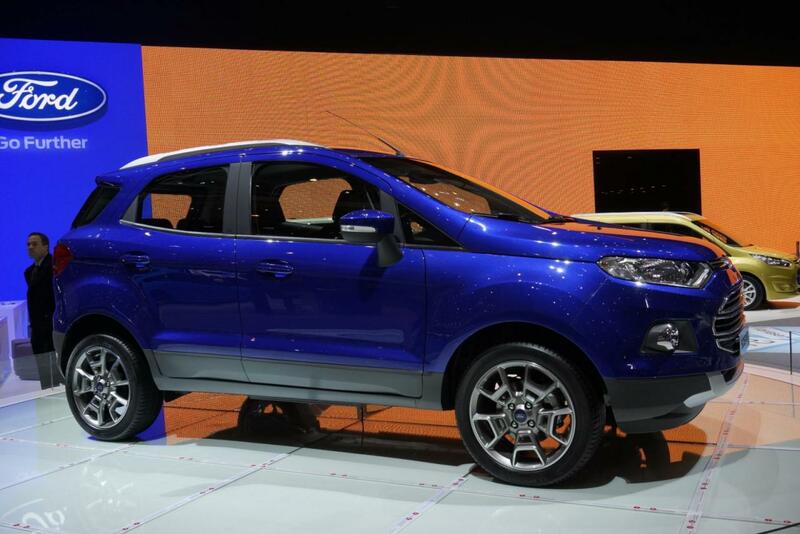 On the other hand, the diesel range includes a 1.5-liter engine offering 90 horsepower. Inside, as mentioned above, you will find several gadgets and systems such as the voice-controlled apps, Ford SYNC AppLink and SYNC Emergency Assistance. The latter comes handy in case of an accident as it sends the location to the nearby authorities able to help you if you are in a difficult situation.